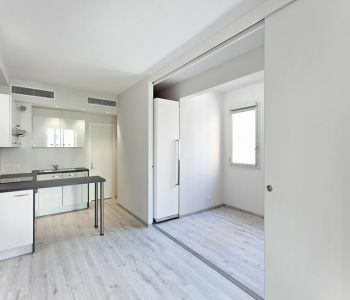 Recently renovated: fully equipped American kitchen. 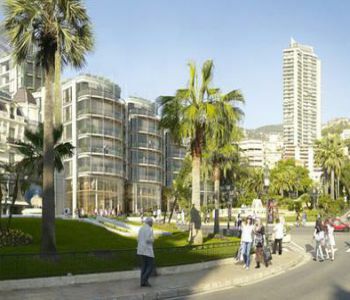 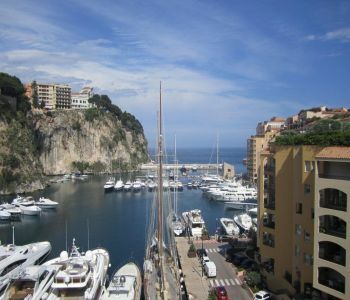 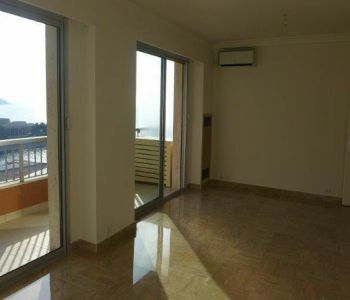 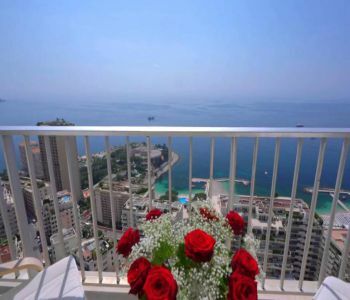 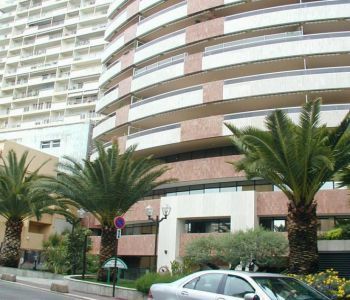 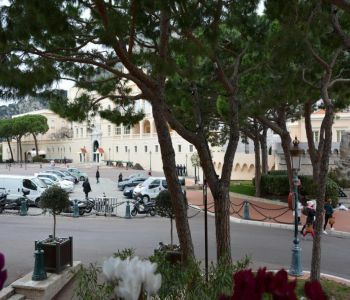 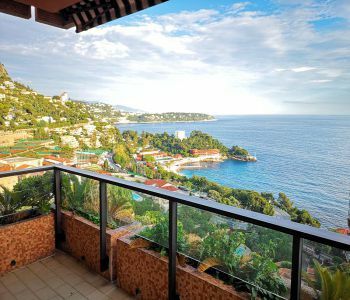 Lovely one bedroom apartment with exceptional views onto the Principality and the sea. 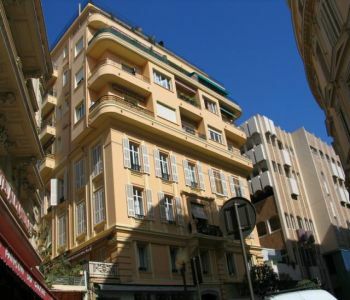 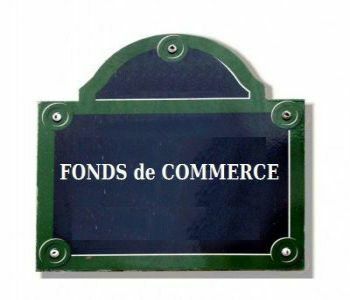 It is located on a high level of a residence only a few steps away from the Casino Square.